Reverse engineering also allows you to freshen up an outdated, yet successful legacy project without reinventing the wheel. If a product has stood the test of time, it probably doesn't need a complete overhaul. However, designs are not always readily available for legacy products. Reverse engineering will recreate incomplete design data. A skilled engineering team can strip down your assembly to see what makes it work, and how and why it is so successful. This will create a fresh set of designs for the product so engineers can go about updating it and making improvements. 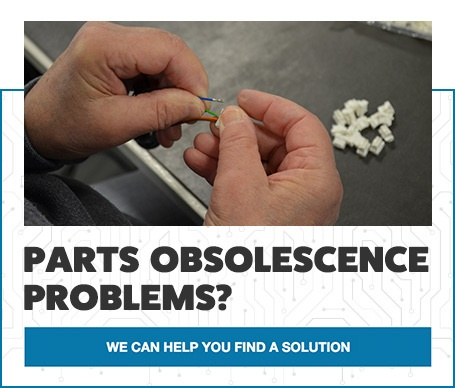 Parts obsolescence is the top reason successful assemblies need re-engineered. Once your product is stripped down, it will be easy to see what modern parts can be used. It is also possible to use data gathered from reverse engineering to create your own components to replace those that are no longer made. That can often end up saving you money in the long run. 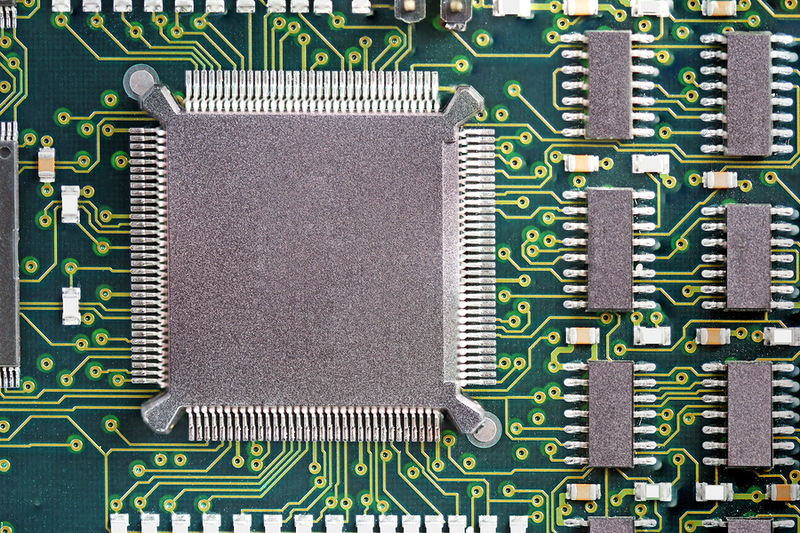 Another great benefit of reverse engineering is product improvement. Updating your legacy assembly to contemporary configuration will often allow it to be streamlined and more efficient. It is also a great way to check the design and prototype of a brand new product you hope to bring to market. As a result, you will bring an even better product to your customer. In most cases, you start at the beginning. The same is true for reverse engineering. Identify what you want and need to achieve. Does your product need a new power source? Do parts need replaced? Does your legacy assembly need to be updated to current performance standards? It is easier to find solutions if you focus on what needs to be solved. You also need to determine any product changes you want made to your current design before you begin reverse engineering. This may have an impact on the reverse engineering process determine what process is used and will allow room for changes. Any engineering process is sensitive to changes and mistakes can be made if you start making changes once the reverse engineering process has begun. Once you decide reverse engineering is the right move to update your assembly, make sure you choose an ECM that has engineering and design experience across all disciplines. This includes power, connectivity, and prototyping. In-house designers and engineers will be able to respond quickly when issues arise. Having a solid team working on your project also means greater reliability, expertise and dedication when it comes to ensuring your product's success. You also want an ECM that can perform a design for manufacturability (DFM) analysis before your assembly is put into production. This allows possible production problems to be addressed during the design stage. It is less expensive to fix flaws during the design phase. In addition, a DFM allows engineers to see what other tweaks can be made to cut manufacturing costs. All around, the DFM will save you money. Levison Enterprises supports every project with a team of expert engineering. Our team can look at your existing legacy product and find ways to not only update it, but increase its efficiency while reducing manufacturing costs. We care as much about your product as you do, and we want to see you succeed. Together we will make sure your legacy product has many more years of life. Contact Levison enterprises to see how we help with your next project.